This post is long overdue. 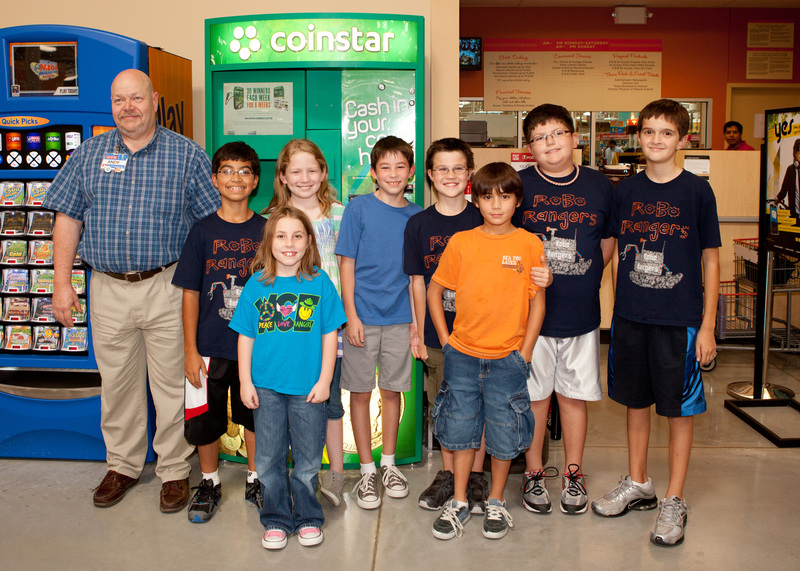 The team was fortunate to go on a food safety tour given by Mr. Andy at H-E-B Katy Market. He talked about all the ways H-E-B and its employees work to keep food safe for its customers. He talked about their temperature monitoring systems, food inspection process, and safe handling and hygiene. It was a very informative and fun field trip. This entry was posted in Field trips, FIRST Lego League, Food Factor, Houston, Photos, Team meetings and tagged field trip, FLL, Food Factor, food inspection, food safety, Houston, Houston FLL, Roborangers, robot. Bookmark the permalink.